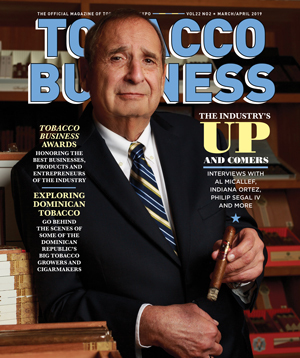 This year marks the 50th anniversary of Tabacalera de García, the largest cigar factory of the world that’s located in La Romana, Dominican Republic, that produces many of the well-known brands of Altadis U.S.A. including Montecristo, H. Upmann, Henry Clay and Romeo y Julieta, among others. To celebrate, the company has announced a special cigar that will mark the occasion–the Montecristo Cincuenta. According Cigar Aficionado and Halfwheel, the Montecristo Cincuenta is a new blend that will officially launch at this year’s International Premium Cigar & Pipe Retailers Association (IPCPR). This special cigar debuted at this year’s Tobacconists’ Association of America (TAA) conference and trade show at Casa de Campo, Dominican Republic this month. 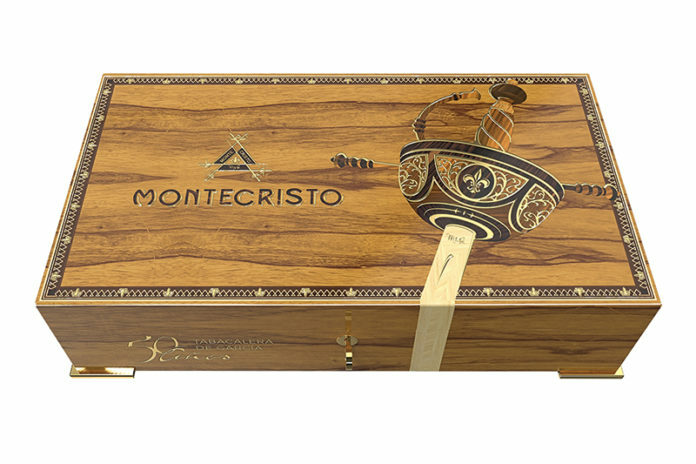 Montecristo Cincuenta will feature an Ecuadoran Sumatra wrapper, Dominican binder, and filler tobaccos from Nicaragua and the Dominican Republic. 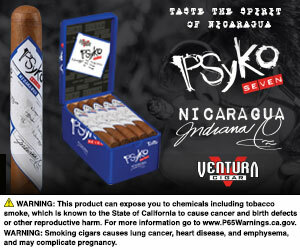 There will be two versions of this cigar: a Toro (6 x 50) and a box-pressed figurado that will be known as Box Press No. 2. 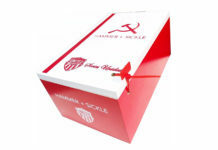 The toro version will be released first and will be limited to only 8,000 10-count boxes. Box Press No. 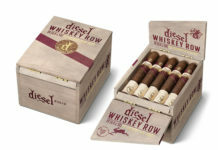 2 will be more high-end, packaged in a 100-count humidor made by luxury french humidor manufacturer Elie Bleu. According to reporting from Cigar Aficionado, only 75 Elie Bleu humidors will be released and each will carry a high price tag that will be announced closer to this year’s IPCPR trade show and convention.